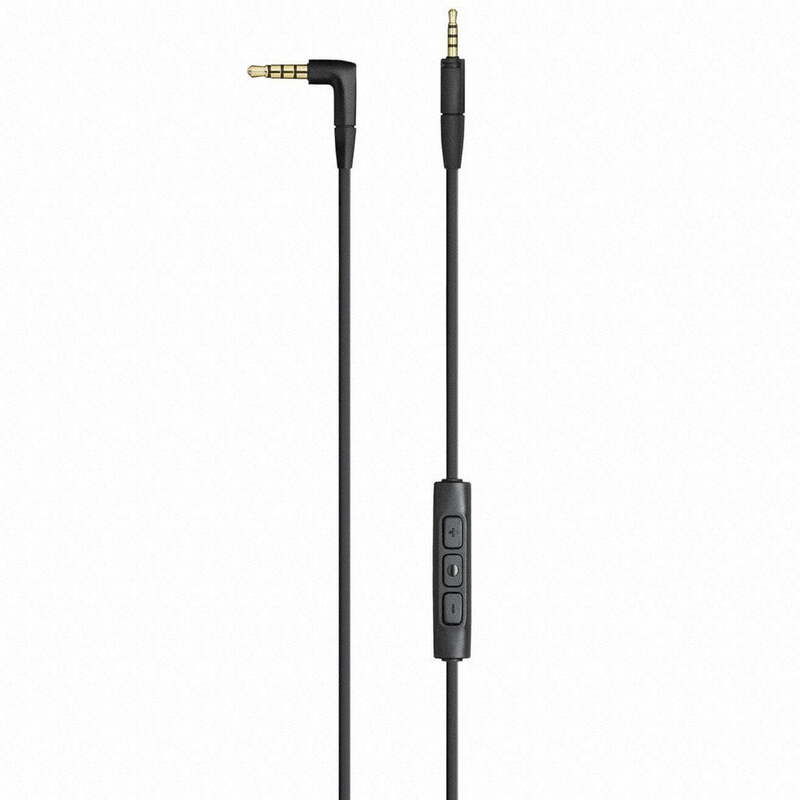 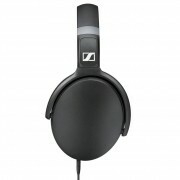 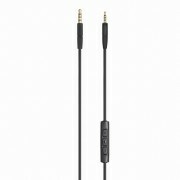 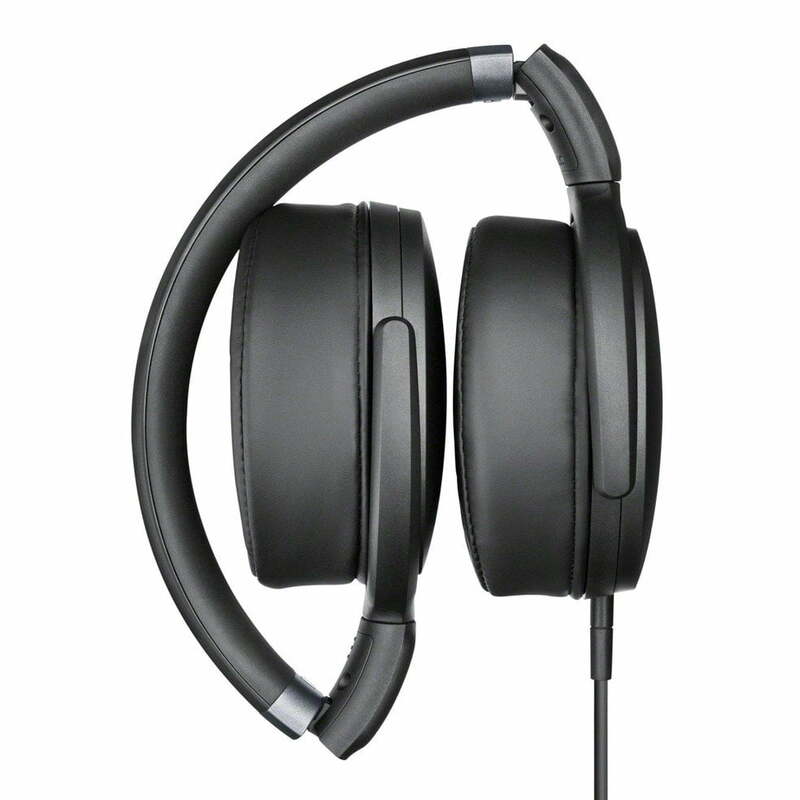 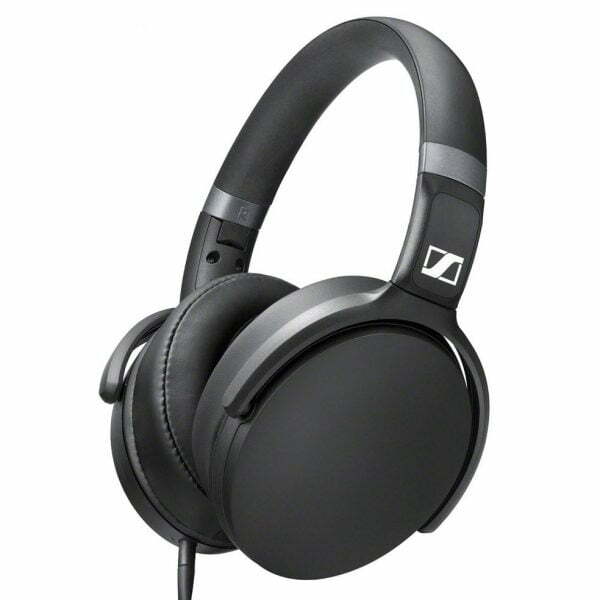 The Sennheiser HD 4.30i comes rather comprehensively equipped. 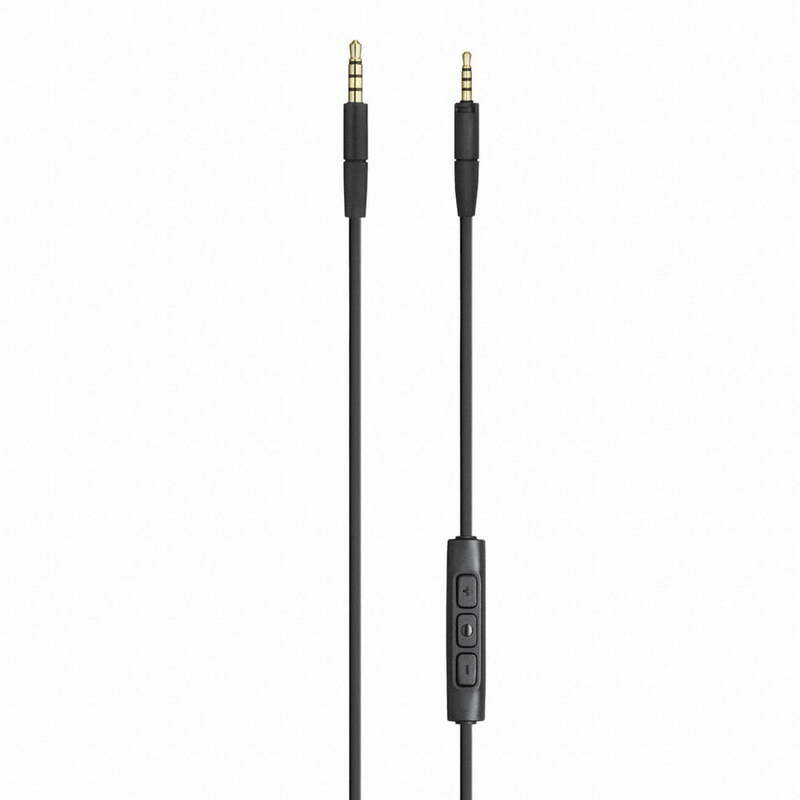 You get a single-sided tangle-free cable with an integrated 3- button remote plus inline microphone, which lets you control your music, and make and take calls. 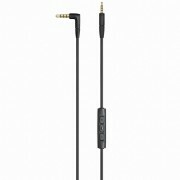 It is optimized for Apple iOS (HD 4.30i). 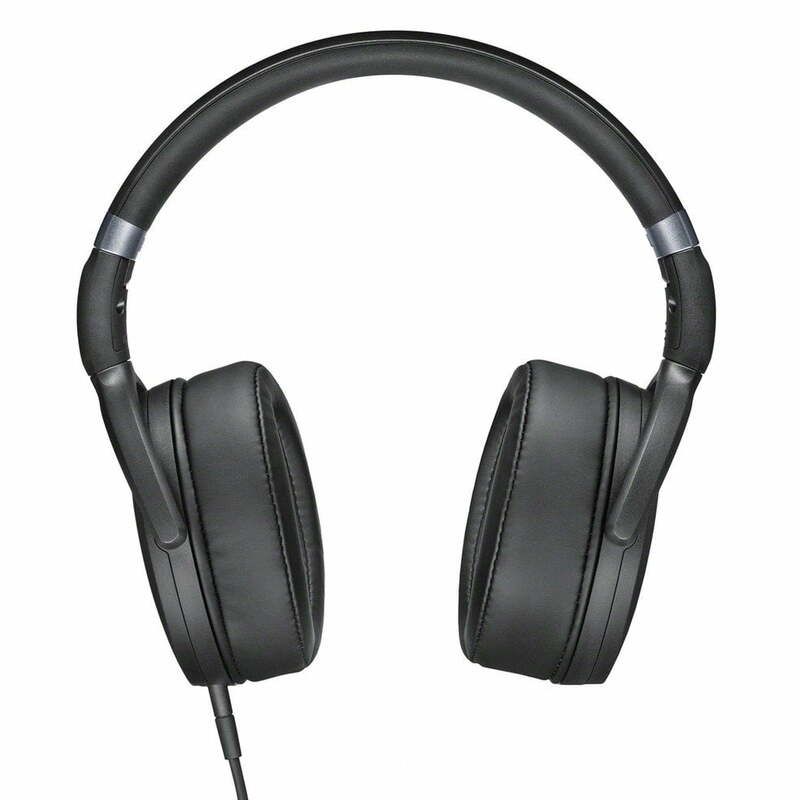 Soft premium leatherette ear pads will keep out much of the noise around you as you listen to your music or the voice at the other end of the line – also, they make long listening sessions a pure joy. 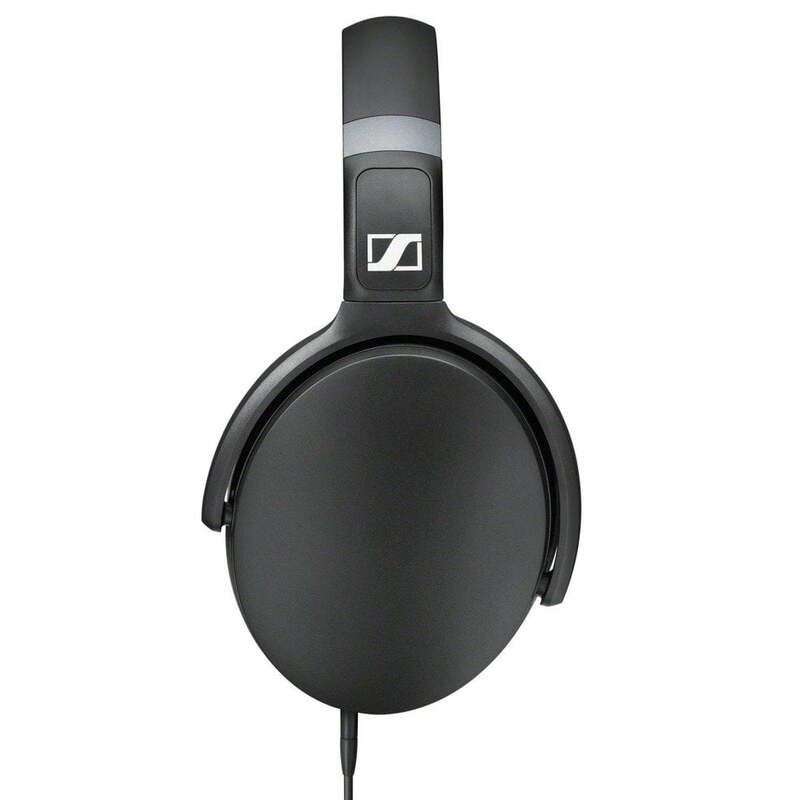 As for convenient storage, just fold the headband and put the Sennheiser HD 4.30i in the soft pouch it comes with.